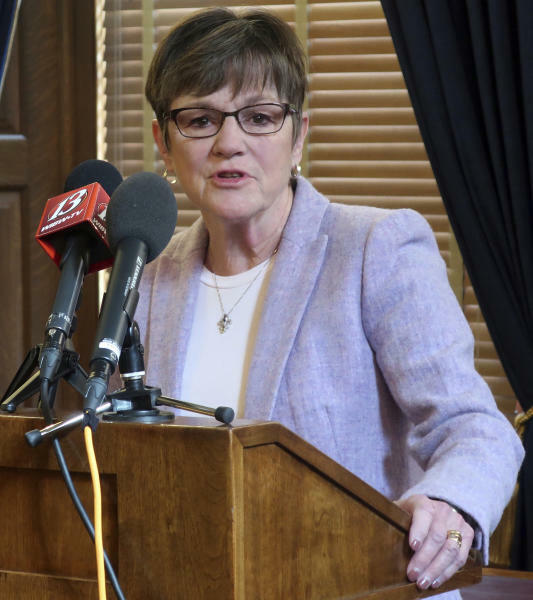 TOPEKA, Kan. (AP) — Kansas' new Democratic governor on Monday vetoed a tax relief bill approved by the Republican-controlled Legislature, arguing it would repeat an infamous fiscal experiment that failed under a GOP predecessor. "She kept the money — she kept the money for herself," said House Majority Leader Dan Hawkins, another conservative Wichita Republicans. 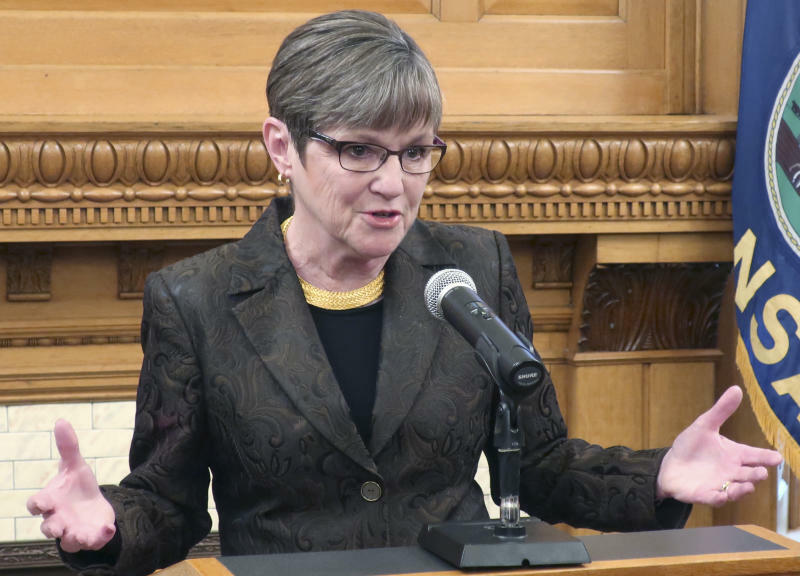 The governor and fellow Democrats noted the persistent budget woes that Kansas experienced after Republican legislators jumped into cutting income taxes in 2012 and 2013 at the urging of then-GOP Gov. Sam Brownback. Voters came to view the experiment as a failure, and bipartisan majorities reversed most of the tax cuts in 2017.